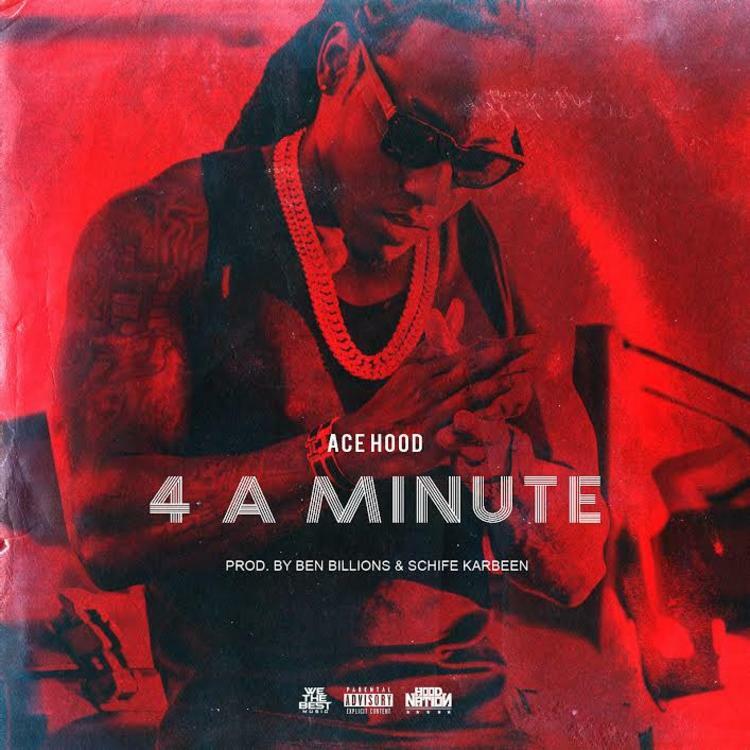 Ace Hood drops a new record called "4 A Minute". Ace Hood fans have been patiently waiting for a new project from the rapper, who hasn't released a proper album since Trials & Tribulations, and while there's still no sign of a follow up, today Ace has returned with a brand new song to tide us over. "4 A Minute," like most Ace songs, plays to the rapper's strengths, setting him up with an uber-hard instrumental, but rather than hitting us with his usual double-time delivery we've come to expect from him, he's instead gone for a subtle melodic style. It's a promising new sound from Ace, and we're hoping to hear more of it on his next project, whenever that may arrive.